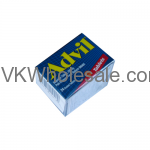 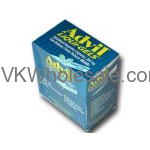 Minimum quantity for "Alka-Seltzer Original - 25-2 pk" is 1. 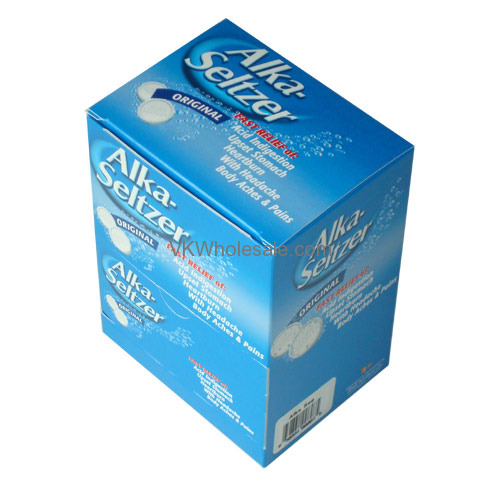 Alka-Seltzer original has been proven best for acid indigestion and/or heartburn with pain. 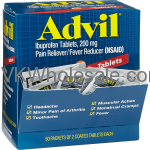 Alka-Seltzer provides antacid that breaks up and dissolves the uncomfort caused by acid indigestiona and pain. 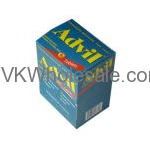 As a whole, Alka-Seltzer is good for acid indigestion, sour stomach, heartburn, body aches and pains.